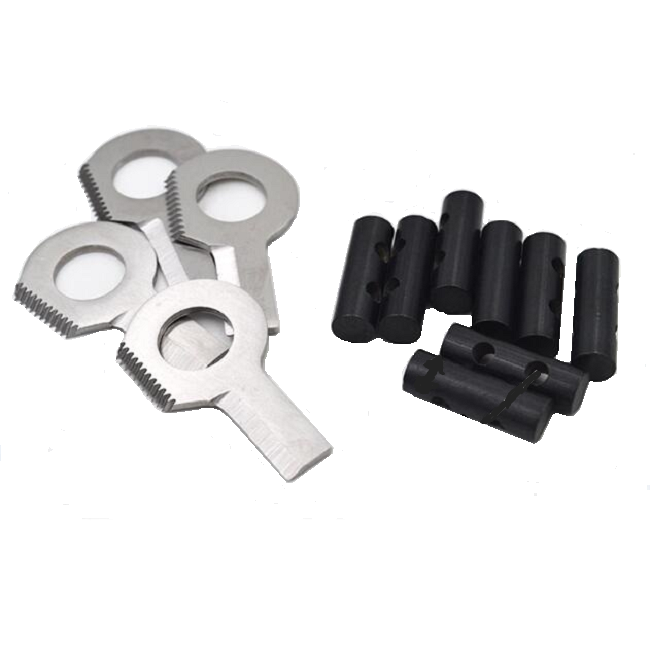 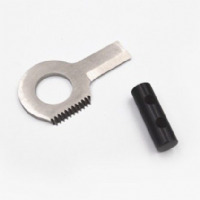 This firesteel toggle set is perfect for all sorts of applications. 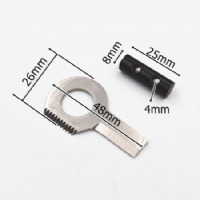 It is ideal for making firesteel bracelets (sold in store complete or in kit form), perfect for attaching to just about any piece of kit you carry or can even be used as a toggle pull for a zip. 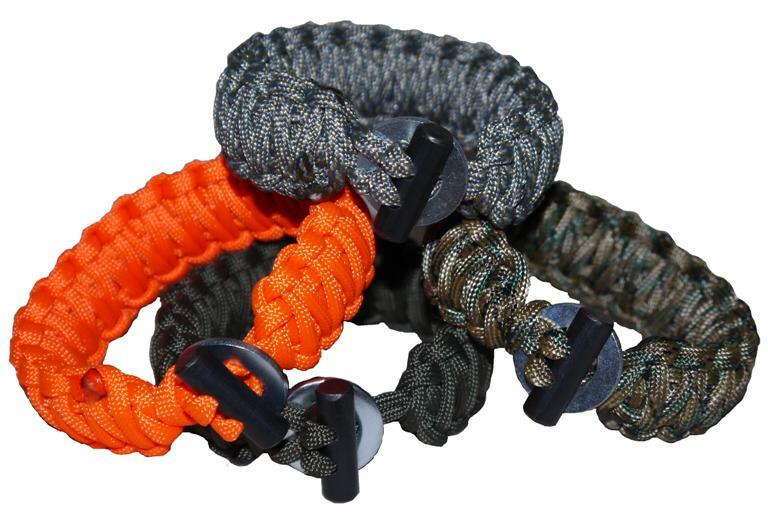 The toggle now comes with our striker making this a super useful tool for integrating into any bracelet, necklace, clothing, rucksack, survival kit and just about any other piece of kit you carry in the field. 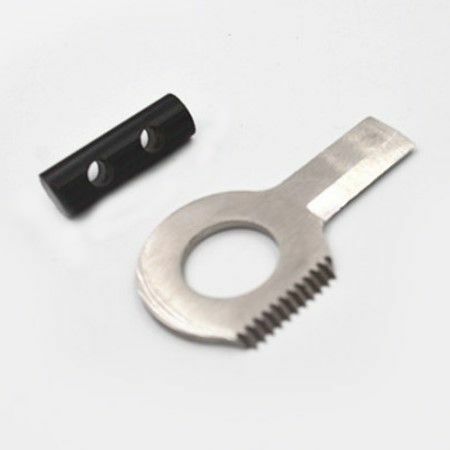 Fire is probably one of the most immediate and important needs in an emergency so having a firesteel handy is always a must. 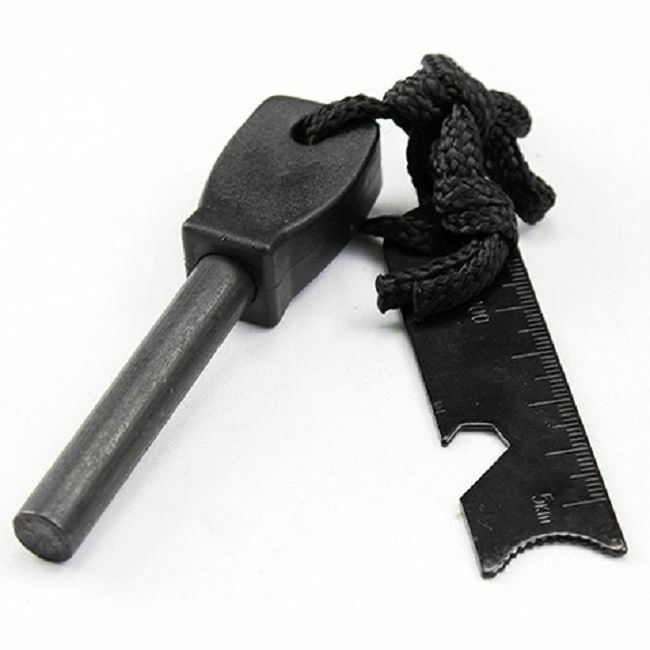 Remember making a friction fire is MUCH harder the worse the conditions are and they are always the time you most need a fire so having a firesteel can be invaluable. 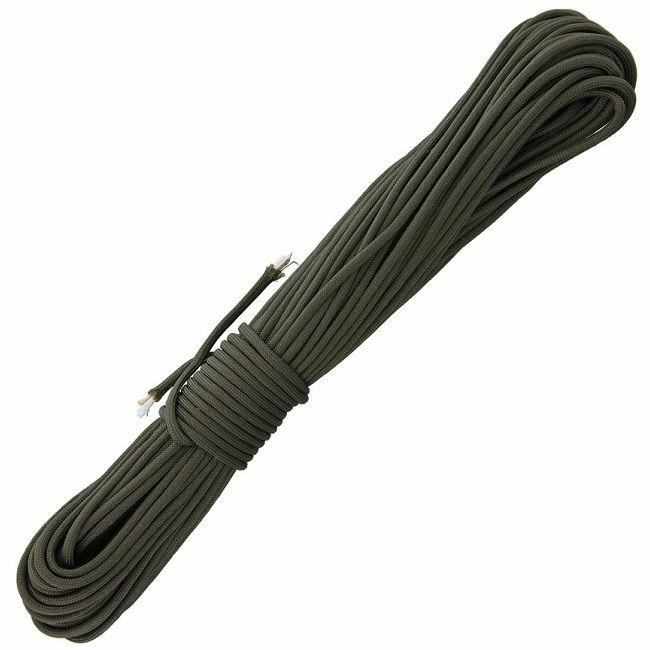 They are a high grade Ferrocium rod and will give you many more strikes. These steels are a good size, they are 1 inch long (25mm) and 5/16" thick (7.9mm) and the 2 holes are 3.5mm making them ideal for use with 550 Paracord.